50 Cute Monsters Drawing Challenge. Monster#9. “Chomp-chomp-chomp” in the middle of the night. No, that’s not your cat chewing on a spider. Neither your husband with midnight munches. 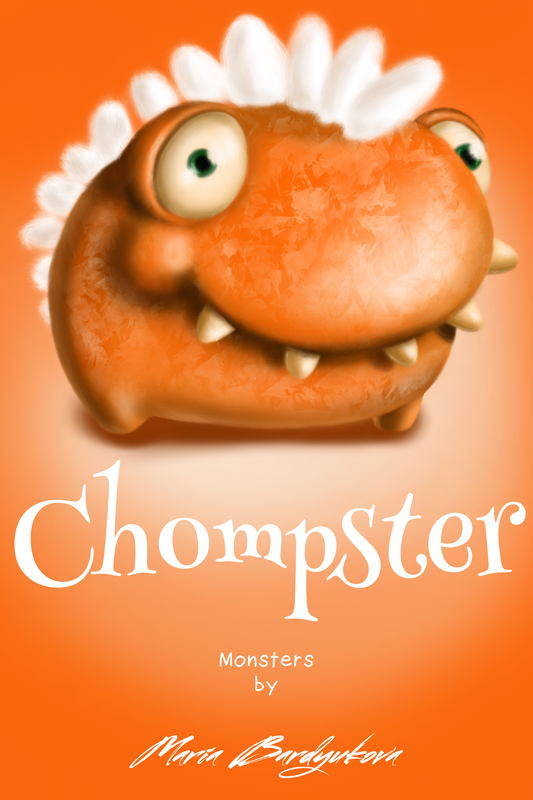 That’s is something much less frightening, it’s just a Chompster. And anything else that can be chomped to the point of complete entanglement. You can see all the previous monsters in this post and thank you for reading! Cartoon Fun Friday #8. Drawing a Tumblester.